I just reinstall the system on my computer and finaly Microchip was next for reinstallment. 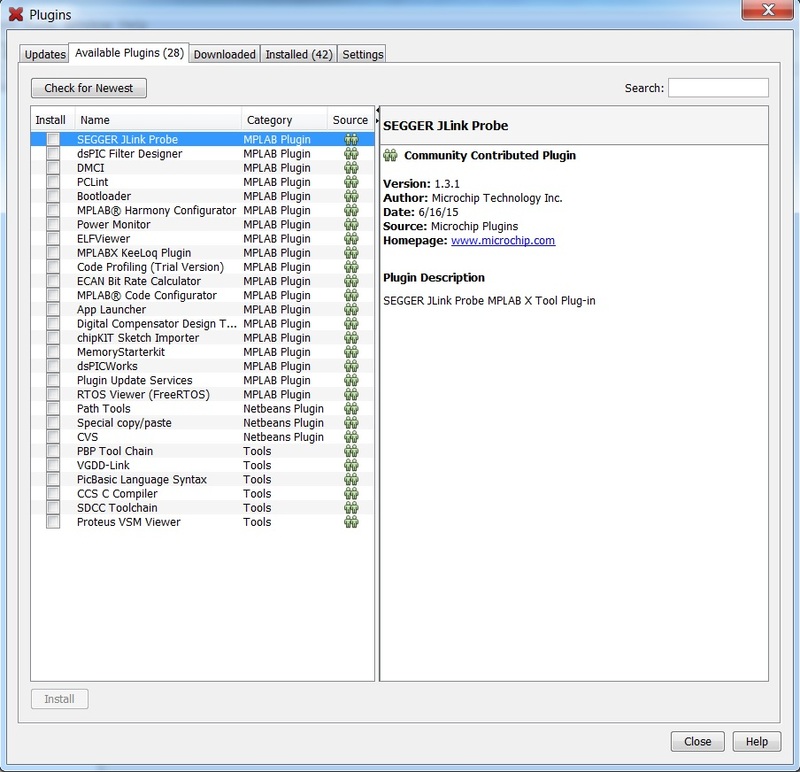 From this list of plugings, is something worth to install? Normaly do you guys use anything in there? In general I don't find any of the plugins 'required'. I have used the FreeRTOS Viewer when I've used the FreeRTOS, and at one time I used the dsPIC Filter Designer but that was for a specific requirement.